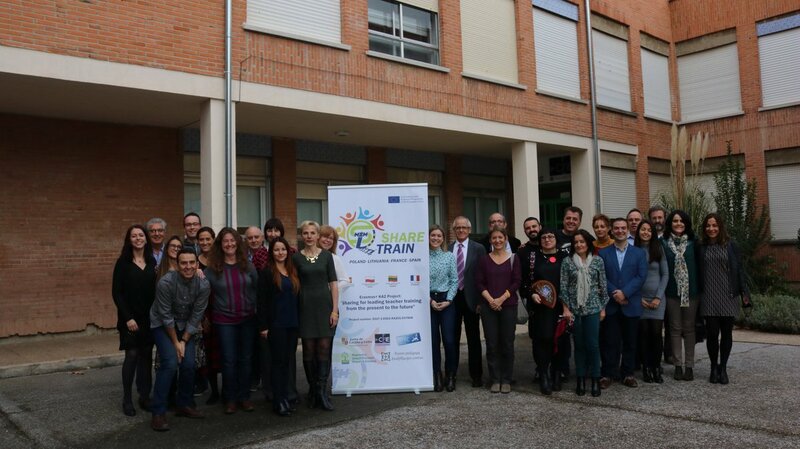 It was held in Valladolid, Spain on 22nd, 23rd and 24th November 2017. The first transnational meeting allowed all the members to meet face to face and come to important agreements to start the project. Project coordinators had previously had a video conference with partners and had had communication via e-mail and google docs to discuss several aspects of the agenda for the kickoff meeting. Presentation of the website, digital magazine, resources bank, blogs and twitter account. 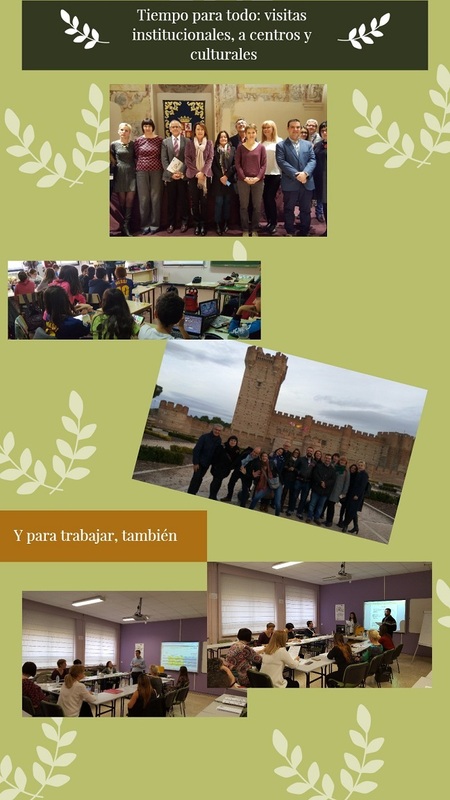 We visit to CEIP Pío del Río Hortega school to see how primary teachers are implementing PBL and mobile learning. In addition to the technical sessions, attendees had the chance to take a tour around the city on 22nd November, a visit to La Mota Castle. Have a look at the following photo gallery to see some videos and photos of the visit. This first meeting has confirmed the fact that the partnership is composed of members of quality and with rich experience in the subjects of the project and revealed also that beyond the expected cooperation among its members the four institutions have a long experience in other projects that the ShareTrain project can benefit from and make use of.